When’s the last time you heard “line brawl” with the Avs? But that wasn’t the first time that Patrick Roy was called crazy. How about this awkwardness. Seriously… it had to be strange for them both. But none of it ever would have mattered for Patrick Roy if the trade didn’t happen. Mikko Suave! Heading to the AHL All Star Game. Goalie thoughts from a Tiny Tendy on Picks and Valry. 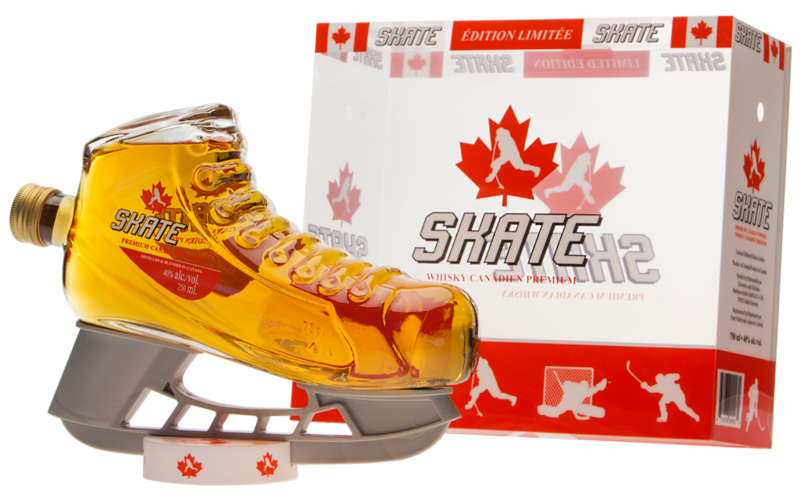 You might be wondering where you can get an ice skate full of whiskey. Wonder no more… we found it.